The trails of Helen Putnam Park are among my favorite places to explore. This beautiful space is on the west side of Petaluma, about 15 minutes across town from our house. There are over 200 acres of hills, trees, meadows and trails. While Mum was visiting last weekend, we took a walk along Panorama Trail, which then meets up with the Savannah Trail. I love these shots. 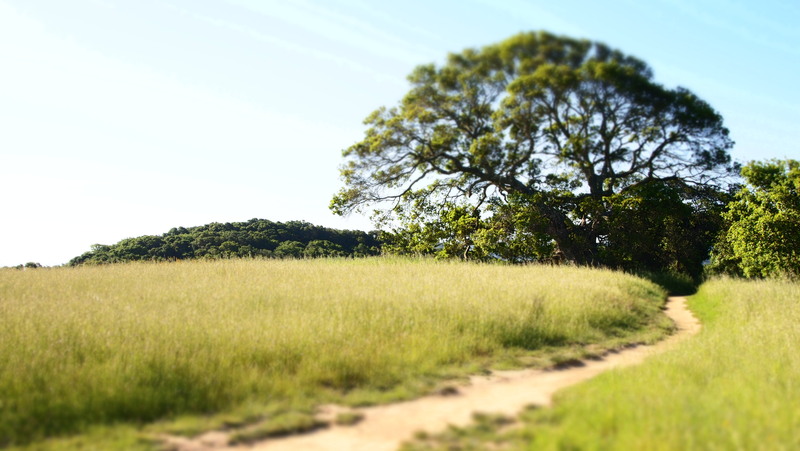 The trees are beautiful, with grass and wildflowers aplenty. 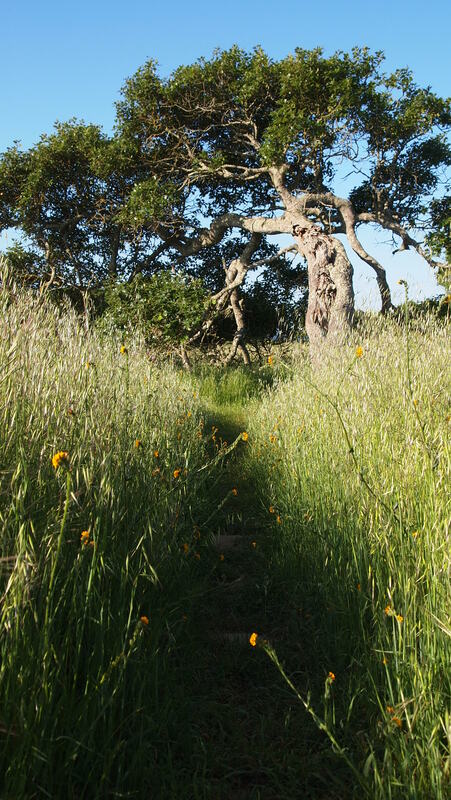 This entry was posted in Environment, Photography and tagged beautiful views, Helen Putnam Regional Park, Olympus E-PL1, Petaluma, Photography, Savannah Trail. Bookmark the permalink. California, believe it or not, is always different from what I expect. So glad they set aside land for walking parks. Thanks, Meg, for the pictures.